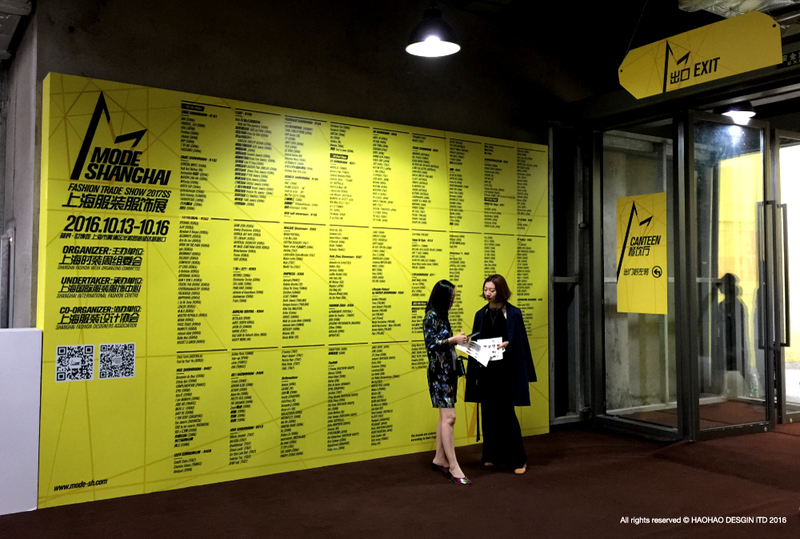 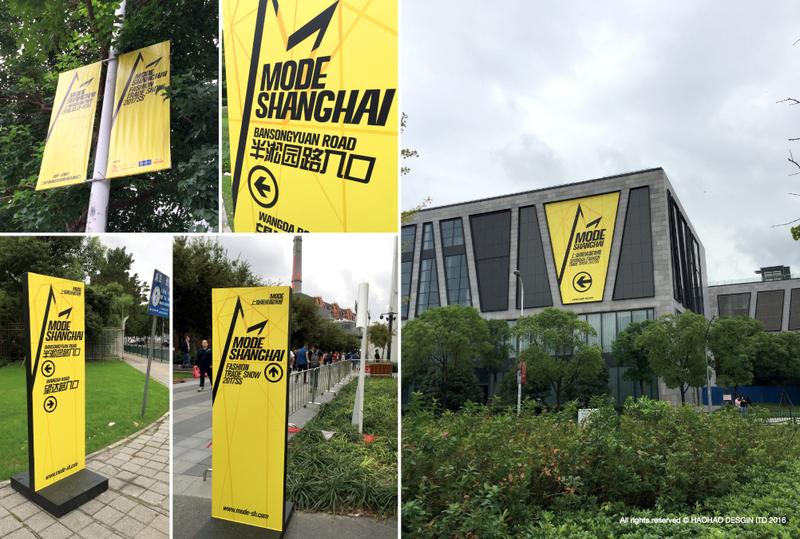 As the only official trade show of Shanghai Fashion Week, MODE Shanghai Fashion Trade Show is organized by Shanghai Fashion Week Committee also. 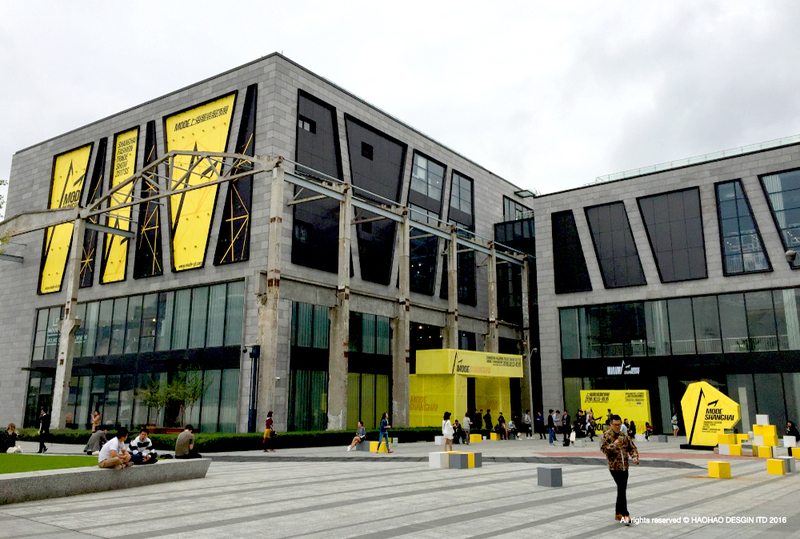 It is building a professional platform, on which hundreds of creative minds with their brands show themselves up in front of buyers from all around world. 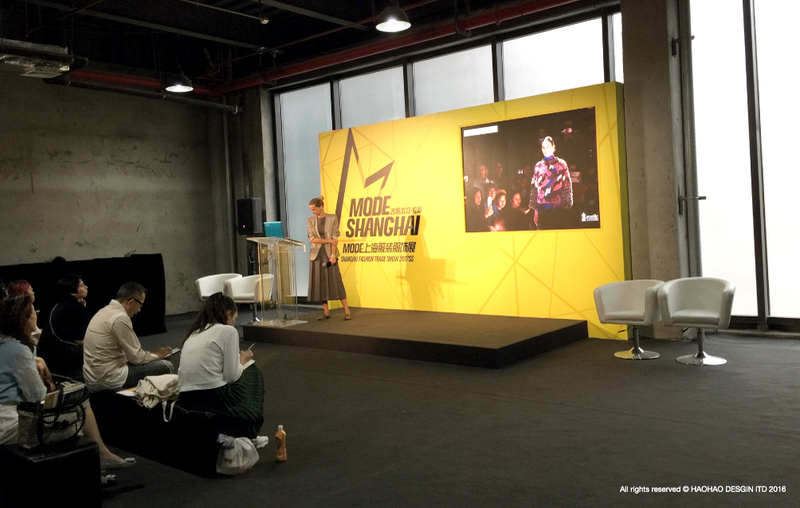 With the support of all the resources of Shanghai Fashion Week, MODE Shanghai is becoming one of the most important professional trade show in Asia and, herein this place, trend is being created.